Write offers subject to interior inspections. 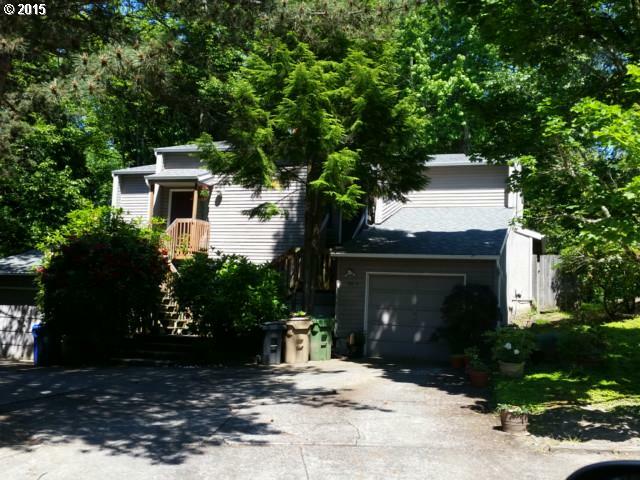 Townhouse Style Duplex in Lake Oswego,Living room with Fireplace, Kitchen with pantry and dining area, quiet on a culdesac, Laundry inside, deck over looks trees and backyard. Great Location to downtown LO and easy access to Bridgeport and I-5. Close to schools, rents below market at 1275. Tenants month to month. Please do not bother the Tenants. No Sign on the Property.